Book to Movie - It’s Showtime!! So many of the best movies were books first. Here is a sample of what’s hitting the theatres in 2014 for your reading --and then viewing pleasure. Look at these choices – there are some solid offerings starting with the best seller The Fault in our Stars by John Green and the classic Lois Lowry novel The Giver. At Christmastime the younger set will be able to see the wonderful Paddington Bear stories brought to life in Paddington. Young and old fans of the Hunger Games will likely delight in Divergent by Veronica Roth. Lots of buzz as well for the all star cast in Monuments Men by Robert Edsel , Unbroken by Lauren Hillenbrand ( the author of Seabiscuit ) and the delectable Hundred Foot Journey by Richard Morais. For fans of the Jennifer Lawrence/Bradley Cooper pairing they are back together in Serena by Ron Rash. Looking for inspiration? 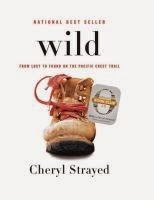 Take in Wild by Cheryl Strayed. Comedy is guaranteed with Jason Bateman and Tina Fey in This is Where I Leave You by Jonathan Tropper. Check out these links below for release dates, summaries and a sneak peek at what’s being planned for next year. Now, go to our catalogue and place your holds. It looks like an exciting year. Buzzfeed's "Books To Read before they become movies"
And if you can't wait for these movies to come out, try this list of "Books to Movies" for kids. These great books have already been made into movies, and you can watch & read together. Have you ever been told that you have your head in the clouds? Well, maybe that phrase isn’t too far off. You can easily put a picture of your head in the clouds at least. 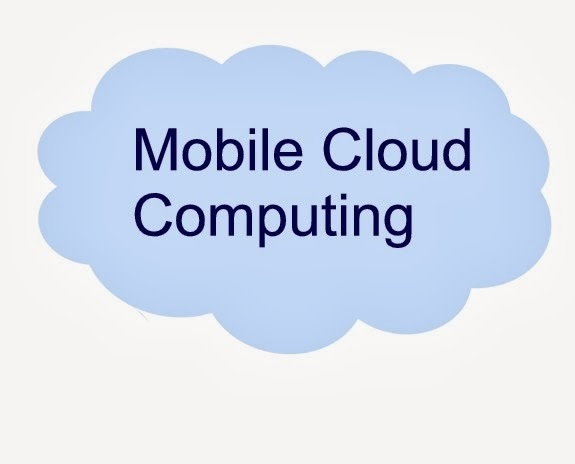 Mobile cloud computing is adding a whole new dimension to our use of mobile devices. As we use our phones as cameras more and more, we quickly run out of room to store all the pictures, or inevitably you want to show someone a picture that is not on the device you happen to have in your hand. Mobile cloud computing solves these and many other issues around the many mobile devices we have. When purchasing a new mobile phone with either an Android or Apple operating system, you will be setup automatically for a free backup service. This service will back up your phone whenever it is connected to a power source and wifi. This is one feature of the mobile cloud computing world. There is more. You can also activate Google Drive for your Android phone or iCloud for the iPhone. This will allow you to easily share files. For the Android devices, download the Google Drive app. With this app you can store your photos and files from your devices to Google Drive then access them with any of your devices. You can also install the desktop version for Windows or Mac and share these files with your computer. For Apple devices/computers activate iCloud, setting up access to store and share files with all of our Apple products. If you own a Windows computer you can download the iCloud Control Panel (for Windows 7 or 8) and share in this service. ** What is cloud computing? It is simply the use of computers hosted on the Internet to store, manage and process data, rather than a local or personal computer being used for that purpose. International Book Giving Day: Share the Love of Reading! the hands of as many as possible. The Annapolis Valley Regional Library is proud to participate again this year. A few packages of books will be sent to each of our branches. Some of these packages will be adult books, and some will be children’s books. Each of the packages will be wrapped and hidden randomly in a library community, or perhaps even in a branch. Staff will be taking photos when the books are hidden, and these photos will be posted on Facebook as clues. Each book is a gift to whoever finds it. Please send us your stories on receiving this gift, as well as photos and we will post them on Facebook. 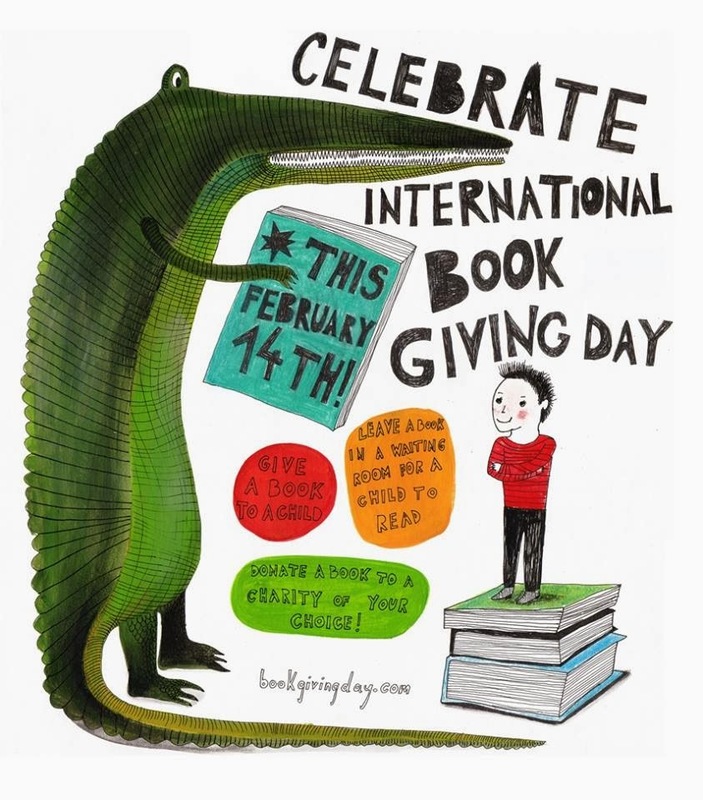 International Book Giving Day is an international holiday. In 2013, International Book Giving Day was celebrated by people in Australia, Canada, South Africa, France, India, Ireland, Japan, New Zealand, Singapore, the Philippines, Turkey, the United Kingdom, the United States, Germany, Nigeria, Nicaragua, Brazil, Egypt, Poland, Greece, Portugal, Mexico, Macedonia, Malawi, Hungary, Malaysia, Israel, Denmark, Thailand, Indonesia, Jordan, China, Puerto Rico and Bulgaria. We hope that people around the world will think about the best ways to help children in need in their communities. This is the time of year when the ads will be on television, the canvassers at the door . It is Heart and Stroke month. Every 7 minutes in Canada, someone dies from heart disease or stroke (Statistics Canada, 2011c). The Heart and Stroke Foundation has been in operation for more than 60 years now and is comprised of 140,000 volunteers and more than 600 full time employees. While the death rate has declined nearly 75% in those 60 years, heart disease and stroke still remain as two of the three leading causes of death in Canada so there continues to be a need for awareness and research. That is why the foundation works all year round with events such as the ones on this link. We can donate to and support these events but also start to take charge of our own health. 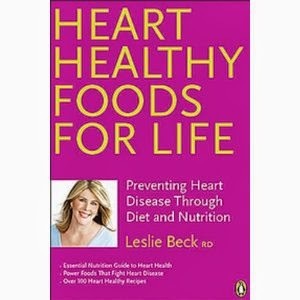 Fighting heart disease can be done with proper nutrition and exercise. The library can help by providing books, ebooks, dvds, and pedometers. Check out the Health and Wellness database on our home page. The more we can learn about these two conditions the better equipped we are to prevent or treat them. It’s so easy, just visit our website and browse our catalogue. If you don’t have a library card register for one, it’s free! There is a wealth of material waiting to help you keep your heart healthy.